Have you ever noticed someone who refuses to flash a genuine smile? Even in family pictures they stay tight-lipped. Even if they’re laughing at the funniest joke ever, they cover their mouths. Maybe this person could use a smile makeover from Staten Island Dental Care. There are many reasons a dental patient could be shy about their smile, such as injury, tooth discoloration, poor spacing, or missing teeth. But chances are, there is a cosmetic dentistry procedure that can help. Here at Staten Island we provide the most advanced cosmetic dentistry procedures for our NYC area patients. Many patients start with teeth whitening. Other procedures include dental implants, veneers, crowns, enamel shaping, and bonding. We can also refer you to an orthodontist if necessary. 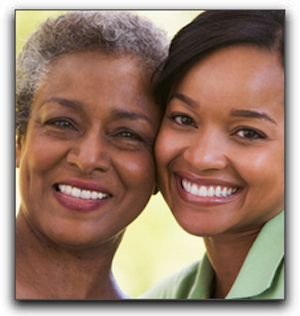 At Staten Island Dental Care, smile makeovers are one of our specialties. We also promote dental health in all our patients. Call for an appointment today.